CITCO products are proudly made in the USA. 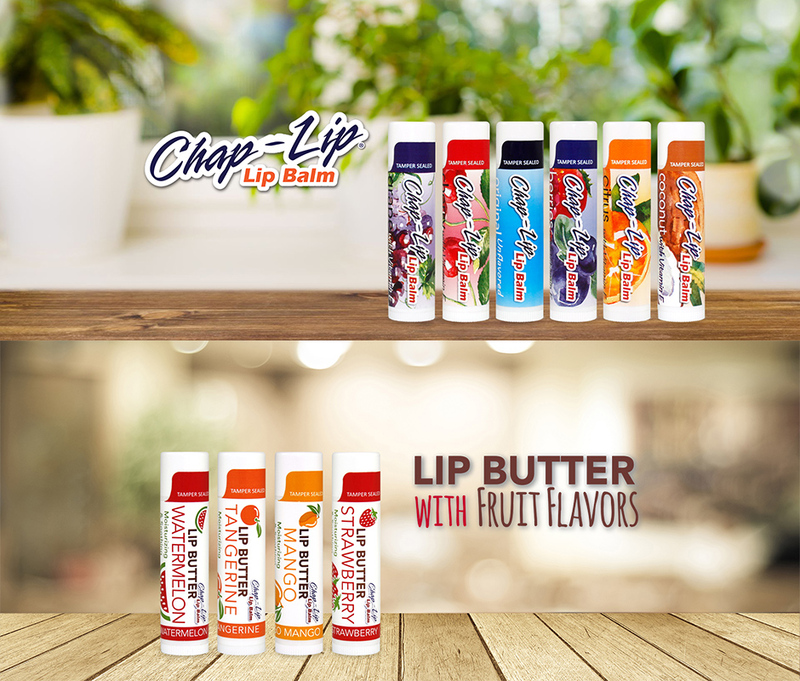 We are a Southern California based manufacturer of exceptional quality lip balms with branded names Chap-Lip and Nature’s Bees. The original CITCO was founded in 1996, and in 2012, the company was launched in a new direction with new owners. Now family owned and operated, we have directed our interest to primarily making quality lip balms. Since the new ownership, we have made many changes. We invested in a fully automated lip balm line…. 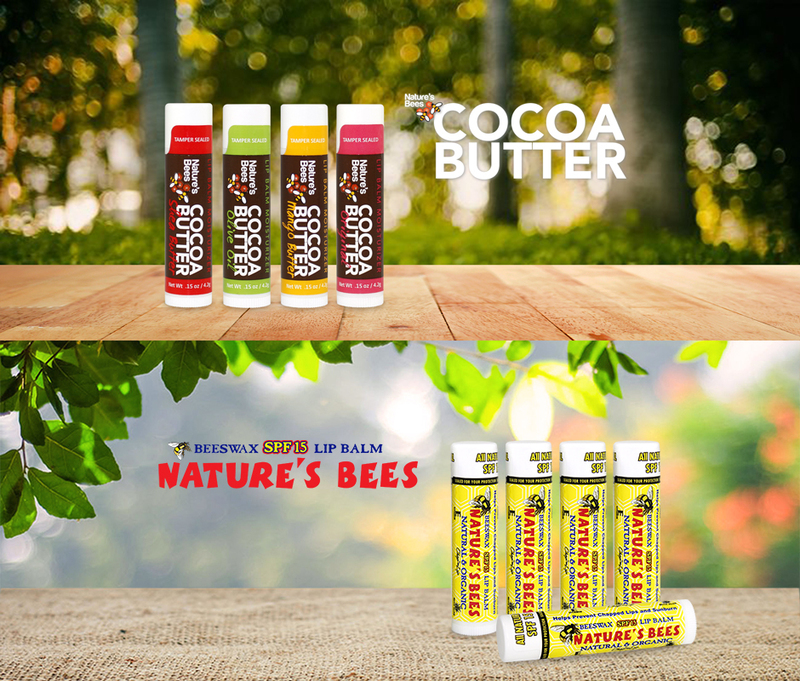 phased out certain products and introduced new ones (like Nature’s Bees Cocoa Butter and Chap-Lip Lip Butter). Completely redesigned our website (we hope you like it). We improved our formulas and redesigned some of our labels and packaging. Our goal is simple—keep innovating so our customers have a truly positive experience. It looks like it is paying off. For something as small as a lip balm stick, people take the time to send an email or call us to ask where they can buy our product. That is truly rewarding. We take pride in creating value-driven products that compete with big name brands in performance and price. Our lip balms can be found in more than 20,000 convenience, grocery, and other retail outlets throughout the United States and abroad. Our Walnut, California, production facility is staffed with people who sincerely believe in our core values of quality and top-level service. Our employees are invaluable to us, and each one of them knows that nothing can leave the plant unless it meets our quality standards. We deeply care about building relationships—whether it’s our employees, vendors or customers. It is really rewarding to talk to a customer who takes the time to call and tell us how much they enjoy one of our lip balms, or listen to a distributor who gives us valuable feedback about which products that especially work best for their business. That’s who we are as a business. As people, we love the outdoors and are inspired by the awe of nature’s landscape. We love the seasons and the changes those seasons bring to the world and to ourselves. We care about our community and do our part to contribute. If you’re interested in learning more about us, please feel free to call us at 909-594-7055 or send us an e-mail. We’d love to hear from you. We’re concerned for the health of the people who use what we make. For this reason, quality is of the utmost importance. Our lip balms are blended with quality ingredients from major suppliers. We believe quality lip balm should be affordable. We take great strides to streamline our processes (like automating our filling line) in order to keep prices affordable for the customers and still allow good profit margins for our distributors and wholesalers. We feel the key to good service is to learn from you, our customers, and try to implement your suggestions. For instance, this website is a direct result of many customers who need an easy way to buy our Chap-Lip or Nature’s Bees lip balms. We value what our customers—whether the end users or the distributors—need and care about. Please feel free to email or call us to share your thoughts.